Don't worry - we've got you covered as per usual with the video above. 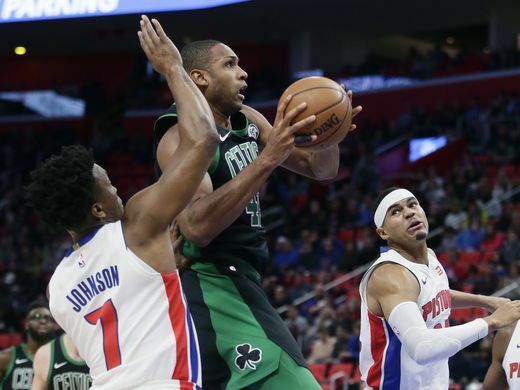 This time around, the Boston Celtics got a little comeuppance on the Detroit Pistons, squeezing the life out of the Motor City offense in the third quarter. So, relax and enjoy the Celtics' 23rd win of a still-young season - things are looking a hell of a lot better than they did in late October (did we mention Gordon Hayward's not ruling out a return this season? ).